Our 2019 coaster prediction in Planet Coaster. The new project coming to Universal Orlando looks incredible according to rumors all over the web, so we decided to take those rumors and create a ride we felt would be fun. 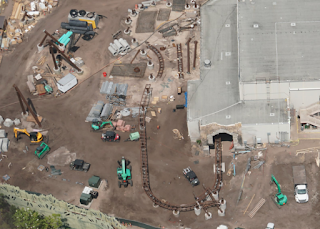 The main thing we looked out for while creating the layout is the supports that are currently standing in the real construction area for the ride. Many of them show off the banking that will be used as well as the height of certain sections. It's hard to get a sense of speed, but we've done our best to scour over rumors and pictures to find what we could relating to height and track banking. For the most part, we believe we have the overhead track layout correct. 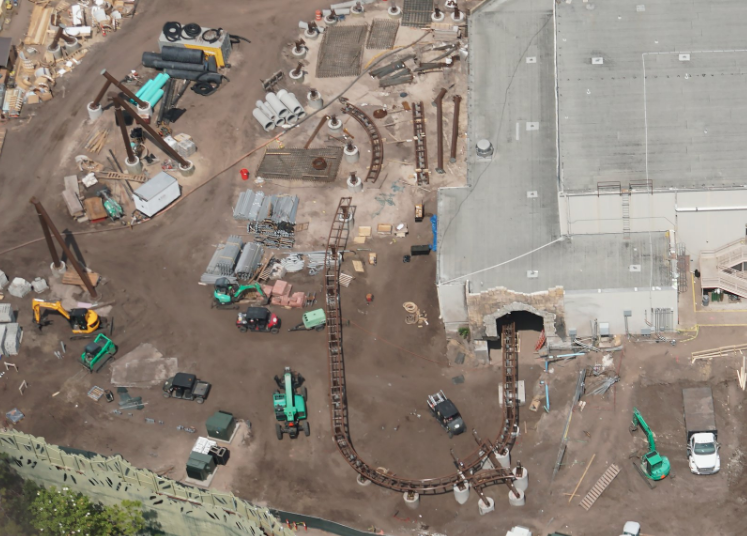 The ride seems very low to the ground, which should be great for the Harry Potter area, keeping the immersion at a very high level. The ride also seems to get more intense towards the end, with many of the high-adrenaline elements and fast speed showing up late in the ride.